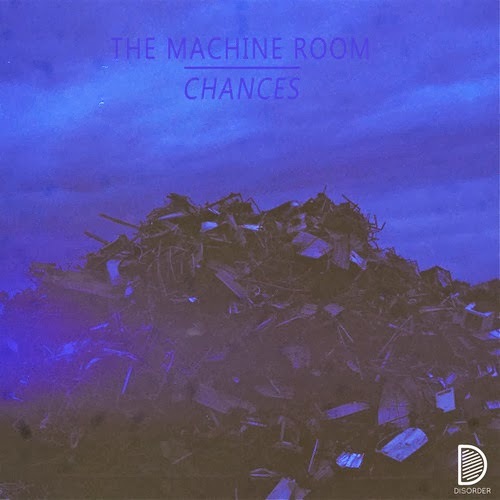 If all was good and right with the world, Scotland's The Machine Room would be on the tip of every indie music lover's tongue. The band have been releasing amazing music since 2011 -- if you missed out on 2012's Love From a Distance EP, do yourself a favor and remedy that now. On March 17th, The Machine Room returns with a new EP titled Sweden which is named after (and includes) the band's 2013 single. The EP will be preceded by the new single "Chances" on March 3rd, but the song is available to preview now. Stream "Chances" below along with some of the Machine Room's previously released gems below (plus grab a free download of their cover of New Order's "Bizarre Love Triangle"). Catch up with The Machine Room on Facebook and Twitter.